What do I enjoy doing? What are my skills? What programs or software do I have experience using? What certificates or training have I received? What skills or services are in demand? Some of these questions you must answer from your experiences and training, while others you might have to spend some time researching. 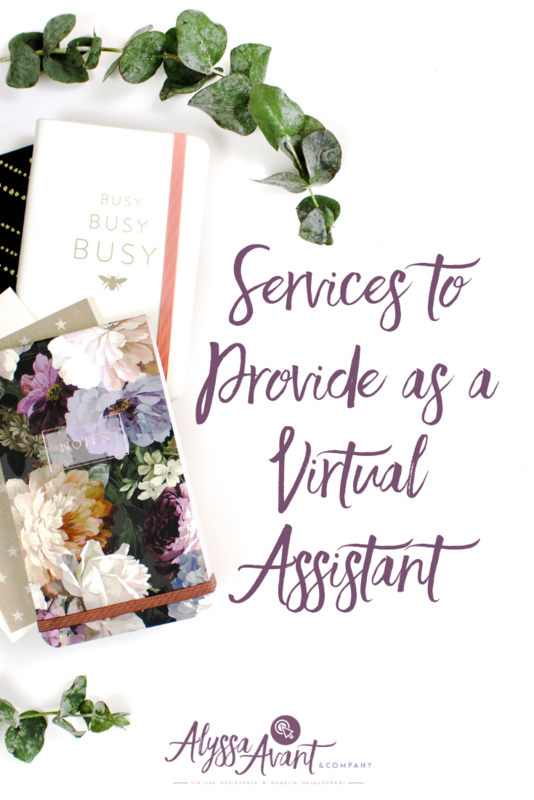 To get you started brainstorming (and maybe even to surprise you a bit about what a virtual assistant can offer), I will provide you a list of twenty-five tasks that people often outsource to a virtual assistant. This is not an exhaustive list, but it is a very good place to start. There are freelance websites with literally thousands of people looking for a virtual assistant or someone just like you to do any of the twenty-five jobs listed above and more. One of the first steps, therefore, is for you to decide which of these tasks you want to do, that you have the skills to do, or which ones you can quickly learn and will enjoy doing. As you determine the services that you will offer don’t forget to think long-term. Consider what you will enjoy doing most. For long-term clients, I caution you to choose only those tasks that you will enjoy doing. It is perfectly all right to look for a short-term client doing one or more of these tasks to test if you will enjoy doing it, but I caution you to not take on a long-term position as a virtual assistant doing tasks that you are not 100 percent confident you will enjoy. 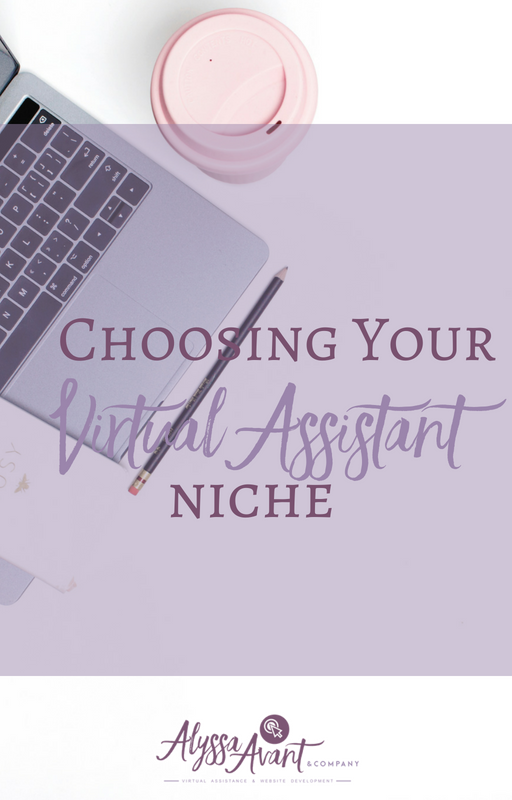 The wonderful part about being a virtual assistant is that you own your own business, you create your own schedule, and you have control of your time. Therefore, you don’t want to ever create a situation by taking on a client or tasks that you are miserable doing. Only offer tasks and skills that you can enjoy doing long-term. 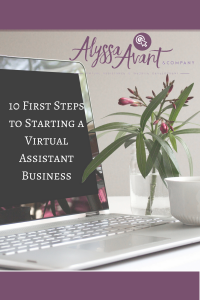 Not sure where to start when it comes to starting your Virtual Assistant Business. 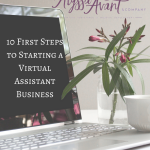 Sign up for my FREE guide: 10 First Steps to Starting a Virtual Assistant Business. Where were you in your life and business when you started working with me? When I started AVAA, I had no idea that I could own my own business. I knew I wanted to work from home and I had been searching for a position for 14+ years but hadn’t found anything that fit. A traditional job didn’t fit well with my life and my children. While I had my associates degree in business, I knew nothing about starting an online business or how to market myself and gain clients. How did I help you? 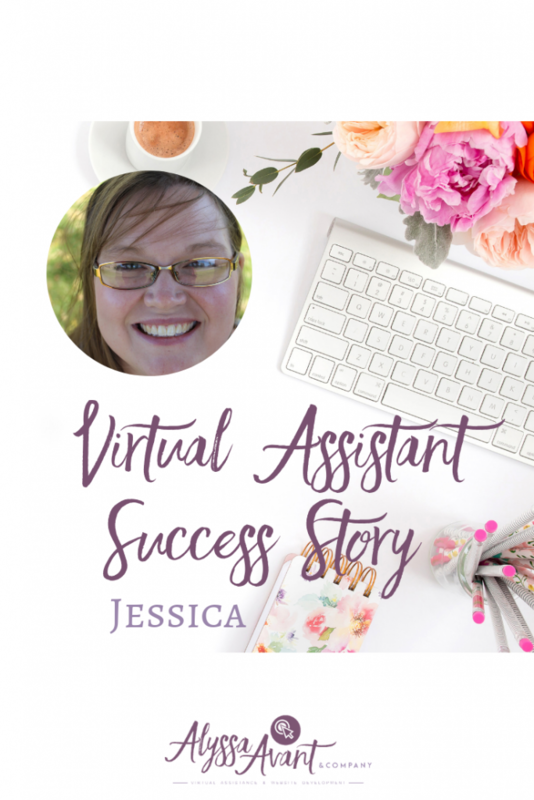 Going through Alyssa’s program was a great jumping off point- the content was easy enough that a beginner like me could understand, and I learned how to market myself as a Virtual Assistant, what services I could offer, and where to find clients. Where are you as a result of my help? I got my first client 1 month after finishing Alyssa’s program. My first year was the hardest. I applied for any and every job posting that I could, and the door closed in my face more than 40 times. I had a few 1-time jobs and a 2nd short term client, but, all the while, kept applying to any job that I felt I was qualified for. Finally, after a year of working with my first client, she increased my hours from 3-7 per month to 22-25 per week. 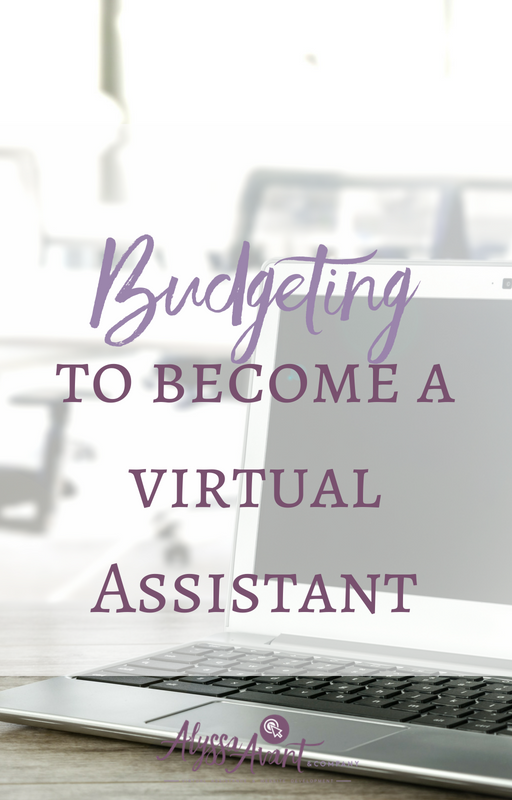 When starting a virtual assistant business, money is a big concern. How do I know this? I know because I had the same concern as well. The thought, “What if I cannot afford it?” buzzed around in my brain, along with other questions. How much is this going to cost? Do I need a website? Do I have to have it designed? Do I need a dedicated telephone line? I honestly wished someone would have taken me by the shoulders, looked into my eyes, and firmly said to me, “Slow down.” Unfortunately for me, no one did that. Fortunately for you, I am attempting to here. Please, don’t do what I did. Don’t spend money too fast. I spent money that I didn’t have to spend. I’ll admit that. In fact, this is going to sound crazy, but I went to the bank and I took out a personal loan for $3000. Pick yourself up off the floor, stop crying, and don’t worry that you’ll need to go to the bank and take out a loan for $3000. You don’t need it. In fact, all I had to show for that loan a year later were the payments I had to make on it. I don’t know what I did with that money besides buying myself cute things for my closet office and maybe a few business cards that I still have sitting in that closet. The only thing of real value that I spent that money on was a little online training that I got from some of those ladies who reached out to me in the first days of my business. The online training that I took on some of the basics of business was the most valuable thing that I spent that money on, and the truth is that training was pennies compared to my $3000 loan. Quite honestly, the training cost about 10 percent of that amount, and it paid for itself a million times over. A computer – You don’t have to have the latest and greatest but you do want a computer that will run the basic programs such as Microsoft Office, Skype, and an internet browser. High-Speed Internet – Working virtually requires that you be able to connect to the Internet quickly and easily. You will want to invest in a reliable Internet service provider. A phone – Whether you have a landline or a cell phone you will need to have a way to communicate with your clients and potential clients. A quiet place to work – Though it isn’t necessary to have an office, it is nice to have a place to call yours when it comes to where you work. You could claim a corner of the bedroom, redo a closet and make it into an office nook, or use your spare guest room as an office. 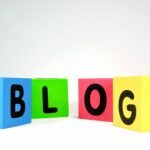 In addition there are a few tools that I highly recommend using; however, most of these are free or low-cost tools. 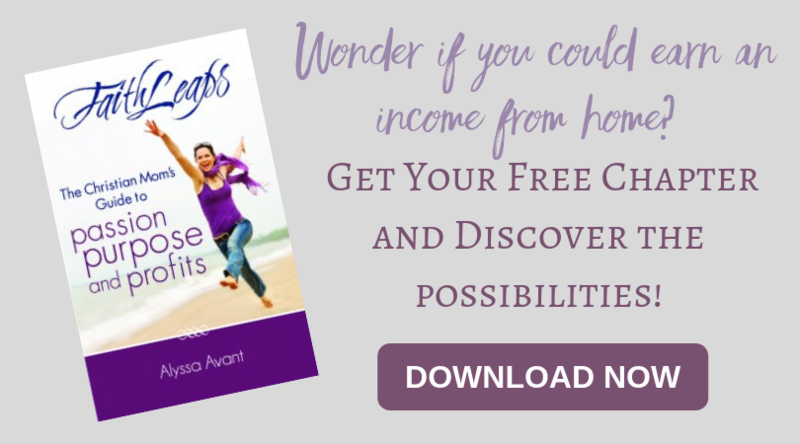 You can get the FREE list of 18 Must Have Tools Every Virtual Assistant Needs (Including the Ones I Use Every Day) here. I realize that you are probably more concerned about making money, however, it is important that you have a solid budget and bookkeeping plans in place before you ever make money. If you don’t do anything else establish a separate PayPal account or checking account to keep your business finances separate from your personal finances. This will make things much easier to handle at tax time. 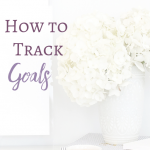 You will also want to track your income and expenses. There are a variety of ways to do this. I recommend using a system for this whether you use a simple spreadsheet or a more robust bookkeeping program, such as QuickBooks. Though I am not an accountant and cannot offer advice for you in that area, I can tell you, as an experienced virtual assistant, you will want to keep good records so that you can claim all the expenses that are possible. Being self-employed means that you pay all your own taxes, unlike if you had an employer. I suggest making an appointment with a certified public accountant. At the very least you will want to keep those records, as I mentioned, tracking your income and expenses.